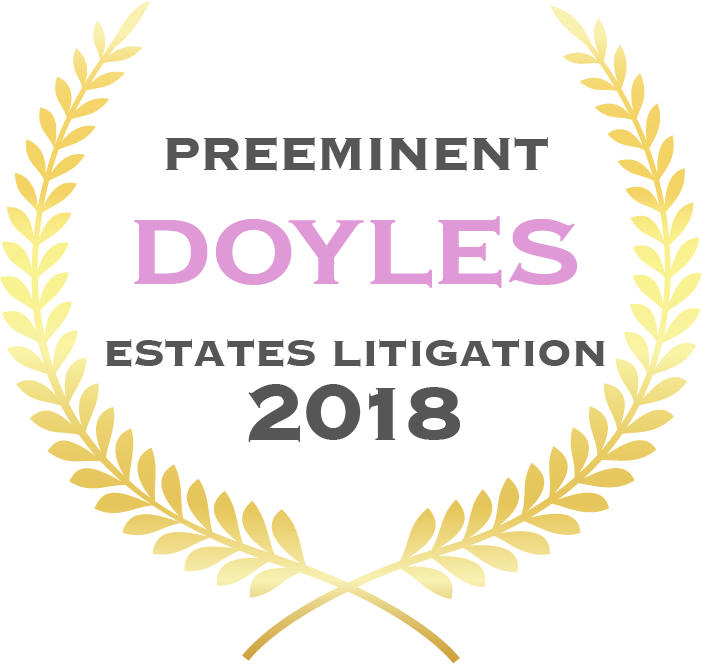 I am really excited to be named one of the five preeminent junior counsel for the whole of Australia in the 2018 Doyle’s List for “Leading Wills & Estates Litigation Barristers – Australia”. 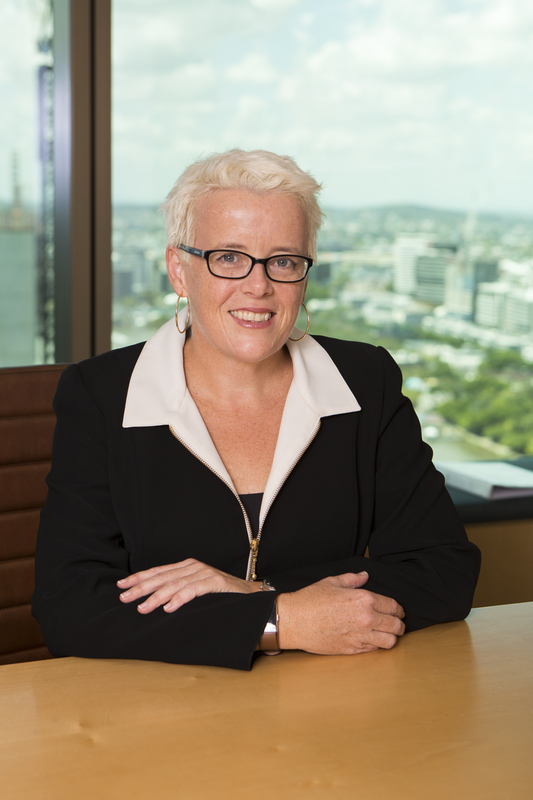 Also, the only Queenslander, and the only female barrister on the preeminent list. You can view the list here.